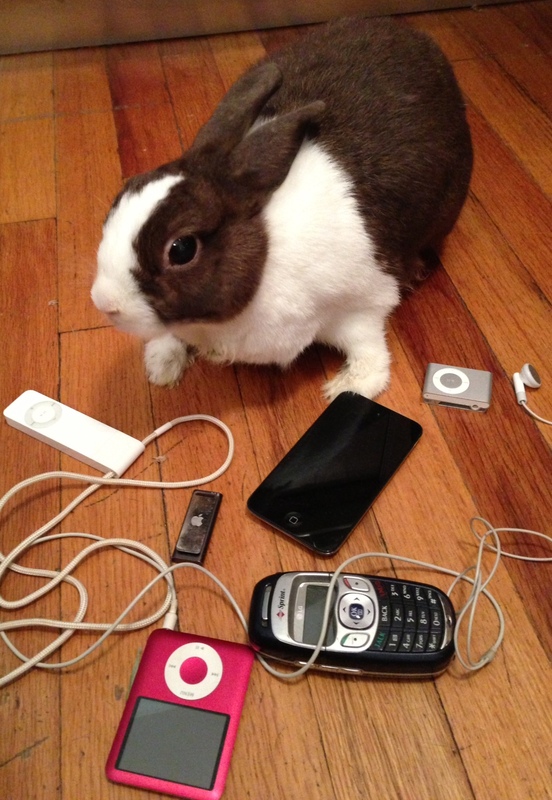 Got an old iPod, other MP3 player or cellphone that’s just taking up space in the junk drawer? Get it out of there and let someone else put it to good use. As studies from places like the Institute for Music and Neurological Function and others have shown, music therapy can be incredibly helpful for patients suffering from Alzheimer’s disease, dementia, strokes and other conditions. One such project is called Music & Memory, which collects donated iPods for patients in music-therapy programs. The Mary E. Easton Center for Alzheimer’s Disease Research at UCLA has a similar initiative called TAP (Tunes for Alzheimer’s Patients) that takes donations. Old cellphones are also in demand. Several organizations, like Cellphones for Soldiers and the National Coalition Against Domestic Violence, are among those that repurpose gently used mobile phones for a good cause. Some wireless carriers have their own programs like Verizon’s HopeLine and Sprint’s Project Connect. The Volunteer Guide has a list of other places where you can recycle your old phone and make a difference. And if you’re jumping into a new Windows 8 computer soon and leaving your old desktop or laptop behind, organizations like the National Cristina Foundation accept old-but-still-functional computer gear. Before you donate, be sure to read Tech Soup’s “Ten Tips for Donating a Computer” and the Environmental Protection Agency has suggestions as well. Another benefit of passing your old gadgets along to someone who can use it? You can finally get that junk drawer cleaned out at last.